We do advise that all family members be present when collecting Passes, however if this is not possible you will be required to take along a clear, passport style photograph (not on the screen of a device). This will allow the team member to create the Pass. 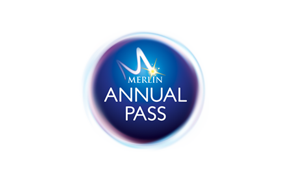 Alternatively you can upload photographs of each Pass holder when purchasing Passes online.